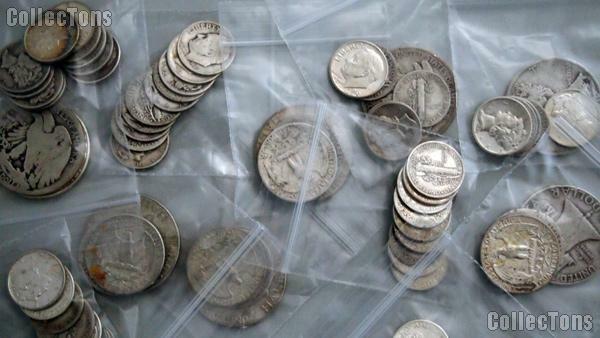 This listing is for $1 Face Value in 90% United States Silver Coins all dated before 1965. 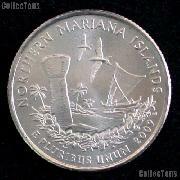 These coins are 90% silver and are one of the most popular ways to invest in silver bullion. Each lot consists of $1 in face value and will be made up of dimes, quarters and/or half dollars. The coins will be selected at random, but may include Barber Dimes, Mercury Dimes, Roosevelt Dimes (1946-1964), Barber Quarters, Standing Liberty Quarters, Washington Quarters (1932-1964), Barber Half Dollars, Walking Liberty Half Dollars, Franklin Half Dollars or 1964 Kennedy Half Dollars.